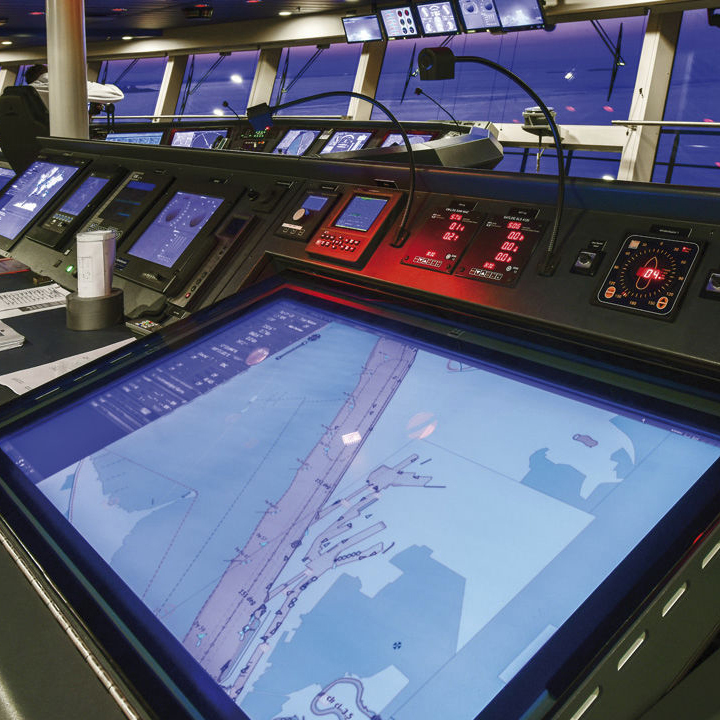 Every aspect of shipping is controlled by technology. From engine control and navigation to loading systems, voyage data recording and docking, there's a binary brain making decisions. Our range of marine products are designed for use on-board boats, ships and ferries, with requisite certification for certain products, offering the highest level of protection against extreme shock, impact, pressure and heat. 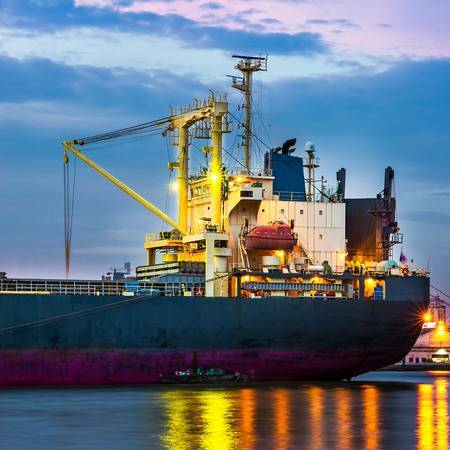 GPS and cellular data capabilities perform control, navigation and data acquisition tasks simultaneously and special power circuitry is available on some products to ensure they can be used in conjunction with typical battery set-up used on-board a vessel. IEC 60945 is the International Electro-technical Commission standard for maritime navigation and communication equipment to be able to withstand the harsh environment and conditions of operating at sea. 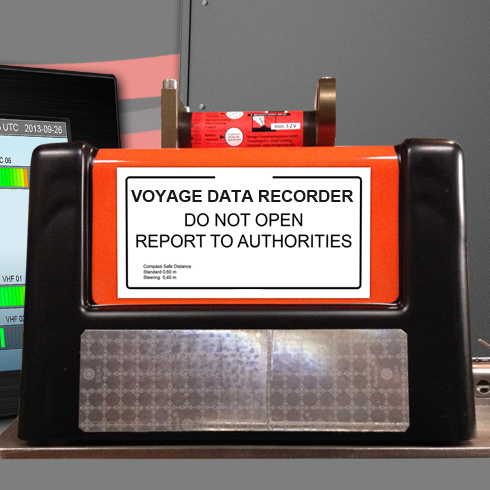 A Voyage Data Recorder (VDR) is a data recording system used on vessels who are required to comply with the International Maritime Organization's SOLAS Requirements. The system is designed to collect data from various sources aboard the vessel and then create digital files which are stored in an externally mounted capsule on the deck of the ship, much like the black box flight recorders found on aircraft. If the worst should happen the last 24 hours of data can be recovered from the capsule to give an insight of what may have happened to incident investigators. Read the case study here. Please browse through the related links below which offer information on related products in the energy sector. Our experienced sales team can offer the most up to date information and suggest options which fit your specification and budget or Contact Us with details of your project requirements.